Welcome to C﻿om﻿p Cross Country! I've started a timing company! 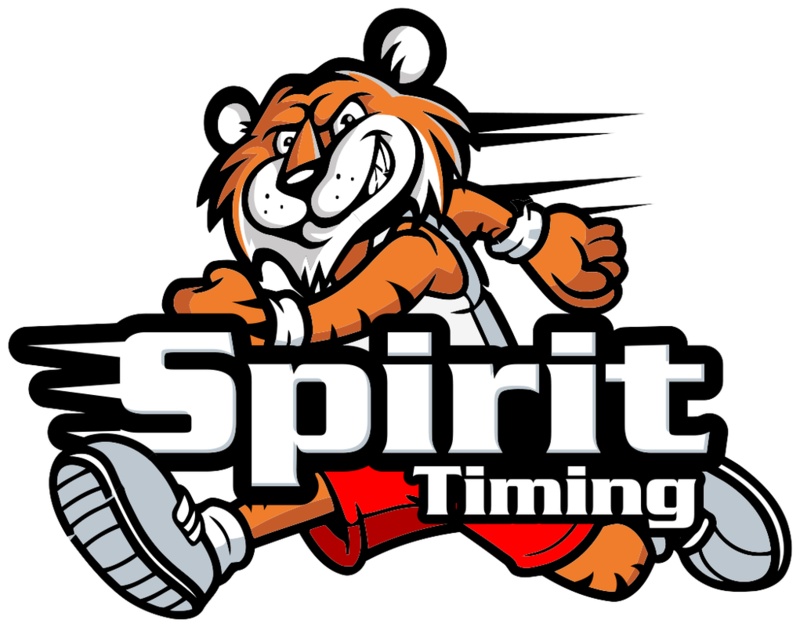 If you would like information about having me time your race, visit my new site at www.SpiritTiming.com! As of the 2015 Season, this website will no longer be updated. It has been a very fun project for me running this website and making videos of all the team's races, but time goes on and this has come to an end. 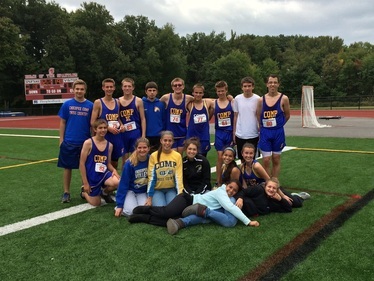 I will be leaving Chicopee to go to college at Rochester Institute of Technology and no longer have the capability of gathering results and video from the meets. I appreciate everyone's support and hope to come back and be involved with the team in the future. In the meantime, the twitter page @CompXC is now being run by the coaches. The team store will stay open - link above. All the archived results, pictures, and videos are available above. If you have any questions, feel free to email me: CompXC@SpiritTiming.com. you can see my other project by clicking here or send me your information by clicking here.